Last week Ukrainian grain market remained sluggish, while export prices for the old-crop milling and feed wheat remained unchanged, UkrAgroConsult reports. Ukraine has almost realized its wheat export capacity in the current season, according to UkrAgroConsult. Ukrainian [milling] wheat supply decreased considerably in the export market, although the results of Egyptian tender showed the availability of milling wheat for export in the country. 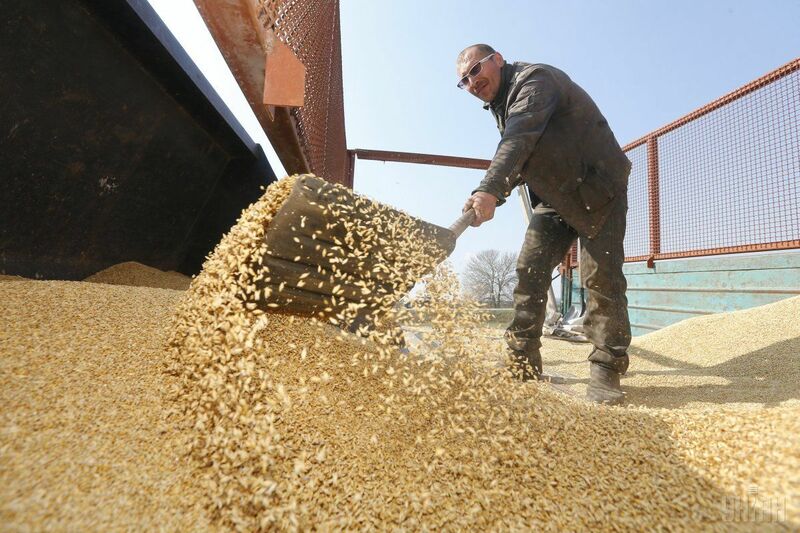 Read alsoUkrainian exports of cereals exceed 38 mln tonnesIt is worth noting that despite the global bearish trend approaching the new crop, at the recent GASC [General Authority For Supply Commodities] tender Ukrainian wheat prices (FOB) were USD 2/MT higher than at the previous tender held on March 15.